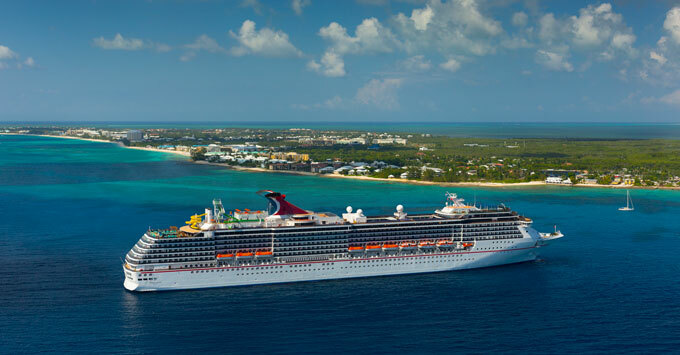 (12 p.m. AEST) – Carnival Cruise Line has announced that Carnival Spirit will be spending the southern-hemisphere winter in Alaska and Hawaii in 2020. Before relocating to her new home in Brisbane, Carnival Spirit will spend a season in North America, giving Australians the opportunity to sail on a familar ship as they explore Alaska's inside passage, stopping at Skagway, Juneau and Ketchikan. On 1 October 2020, the ship will set sail on a 20-night cruise from Honolulu to her new homeport, calling in at Papeete, Moorea and Bora Bora in French Polynesia, Nuku’alofa in Tonga and Mystery Island in Vanuatu along the way. When it arrives, the 2,124 passenger ship will be biggest and newest cruise ship ever to be based in Queensland. Carnival Spirit will cruise year-round to Vanuatu and New Caledonia, as well as offering shorter sailings to destinations in North Queensland.